Available with Zero Deposit. A fantastic, well-presented ground floor studio flat to rent. Located in this popular quiet residential development with an onsite swimming pool within the development and communal garden areas. Located in a private purpose built development, this studio offers modern décor throughout with a beautifully presented three piece bathroom and separate kitchen area. There is an on-site caretaker, well maintained communal gardens and access to an indoor swimming pool. 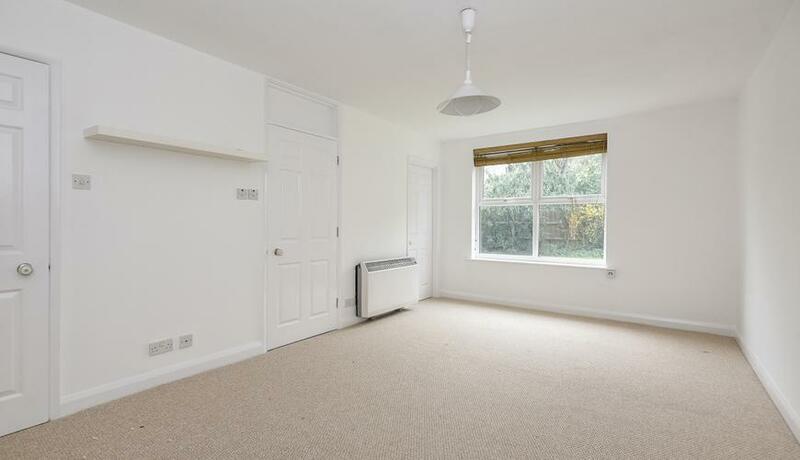 Located a short walk to a large Sainsbury’s and local retail park at Bell Green, Sydenham. Forest Hill and Sydenham stations are located minutes away and offer great national rail links and the over ground network.